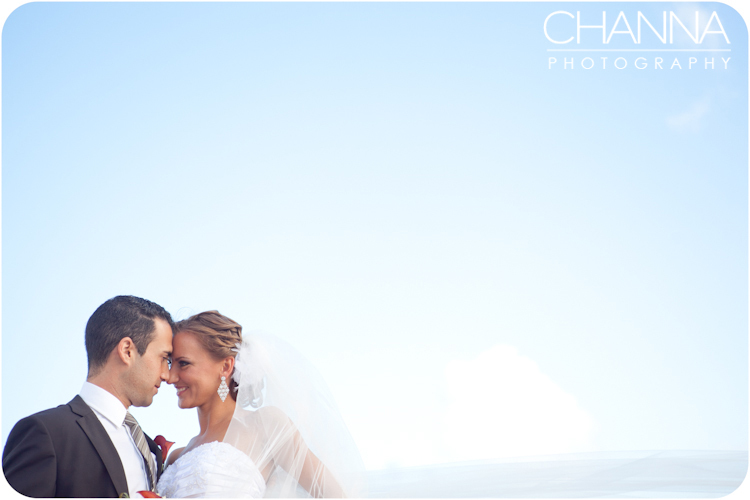 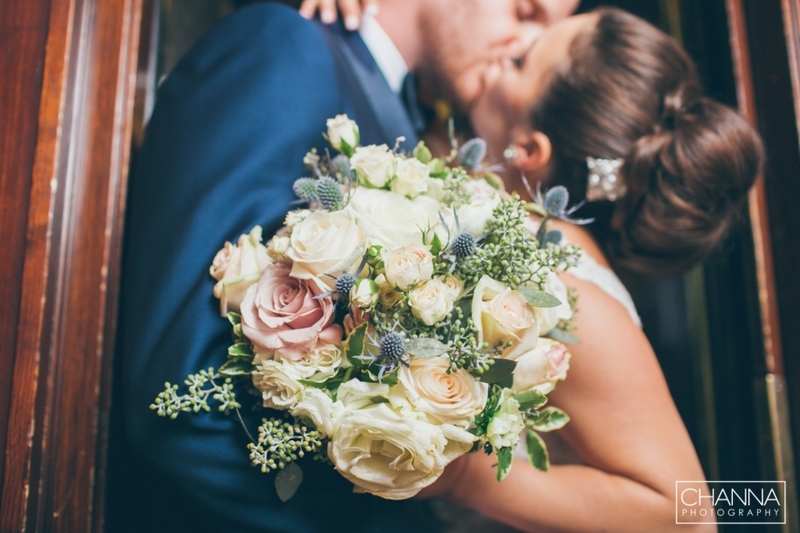 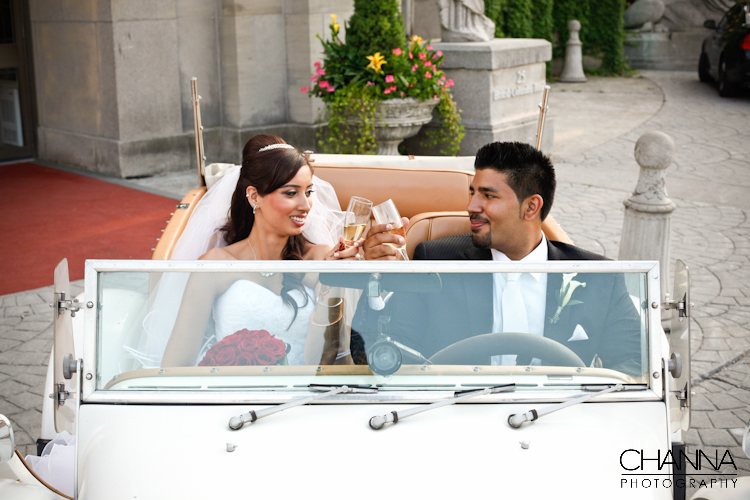 A wedding filled with elegance and subtlety, a direct reflection of the bride and groom. 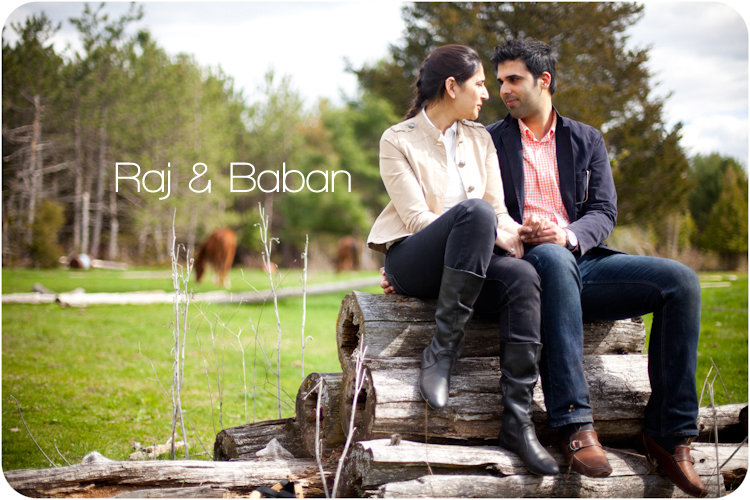 Â We were very excited to see Raj and Baban again as their eshoot had been so much fun and so unique. 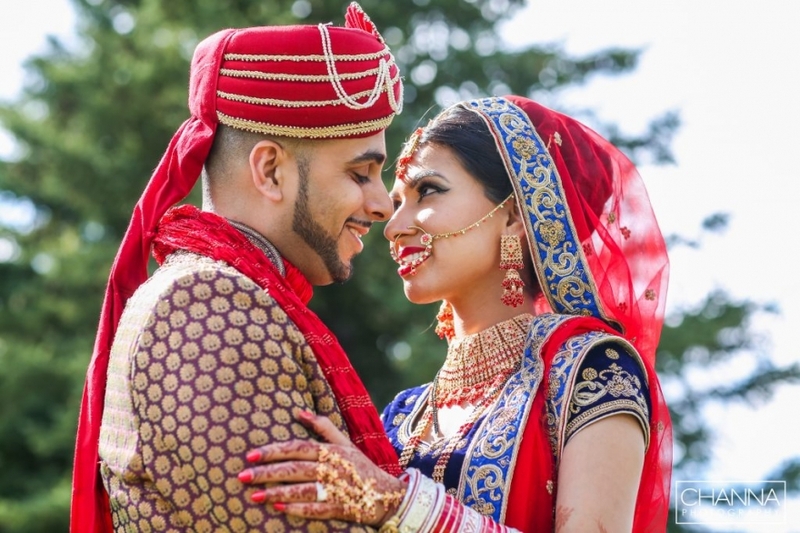 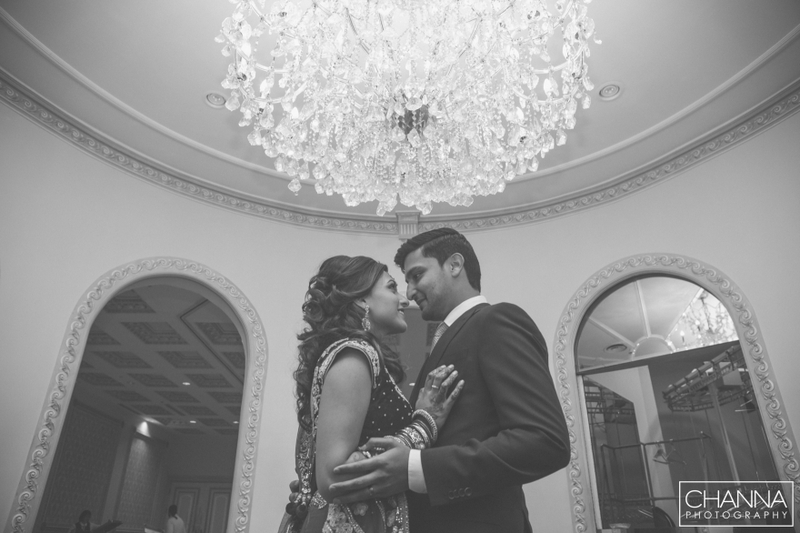 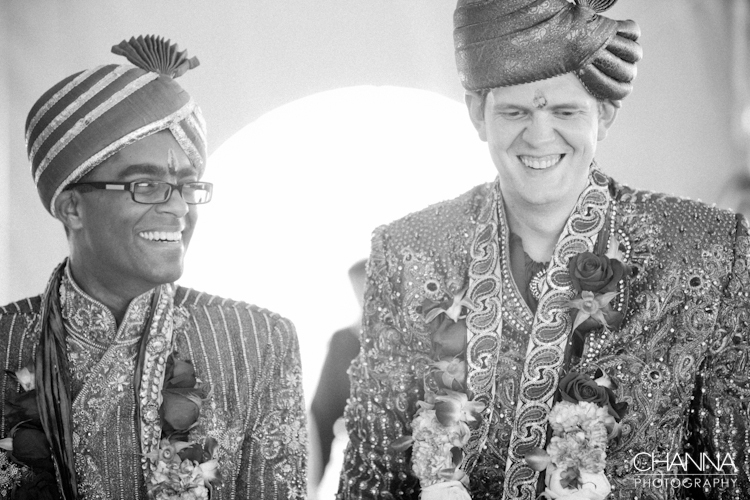 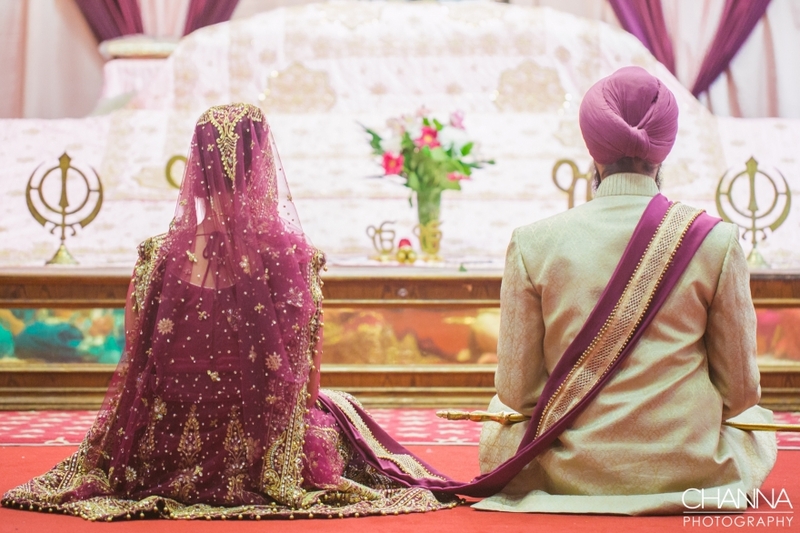 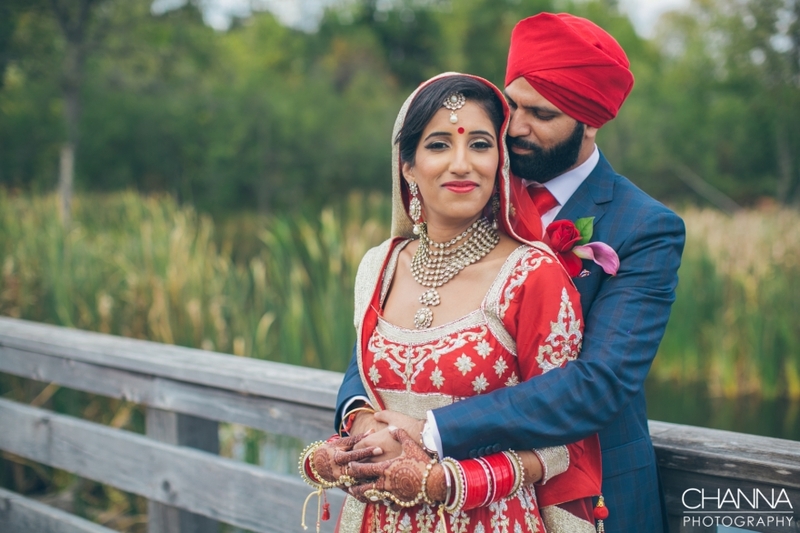 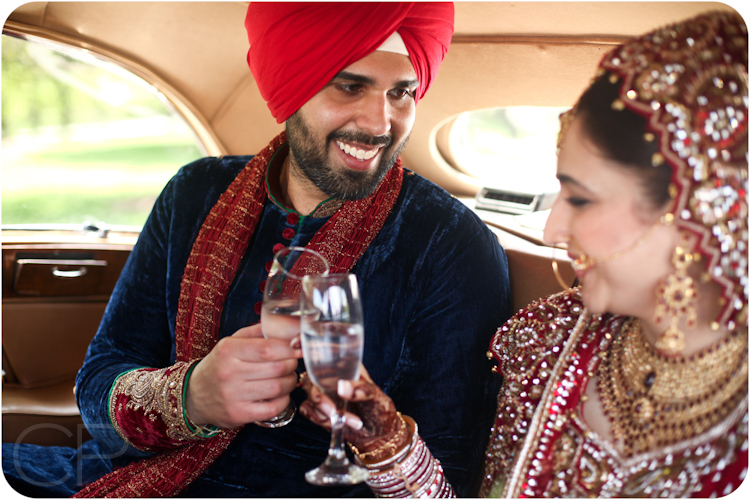 Â It was an absolute pleasure to capture some very intimate expressions of Raj and Baban’s special day. 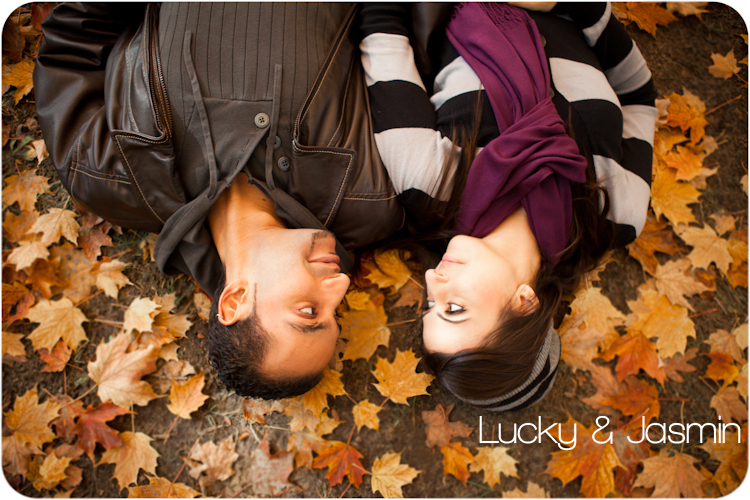 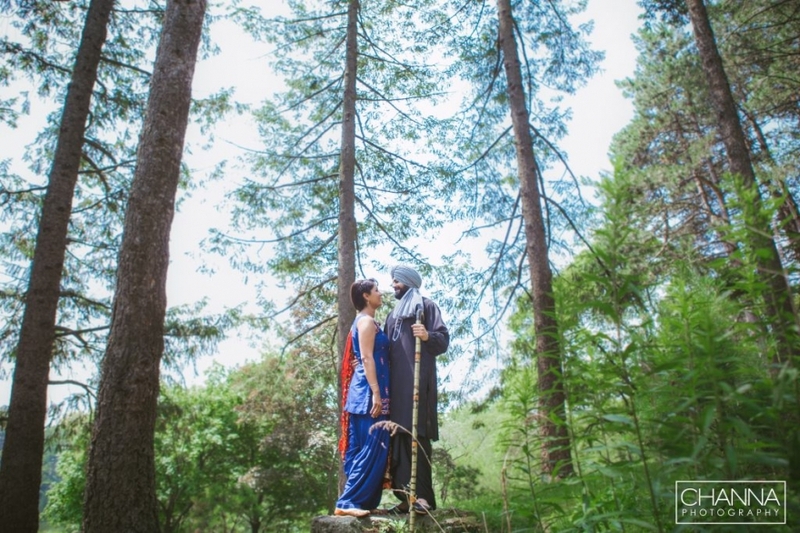 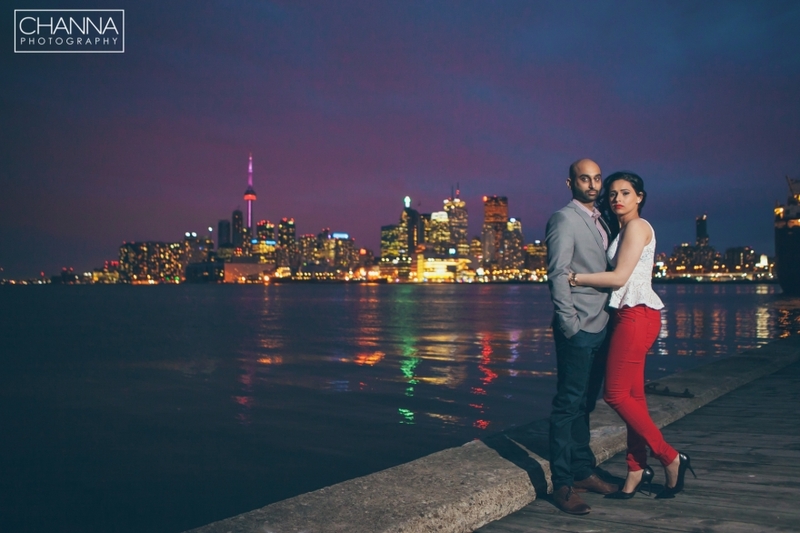 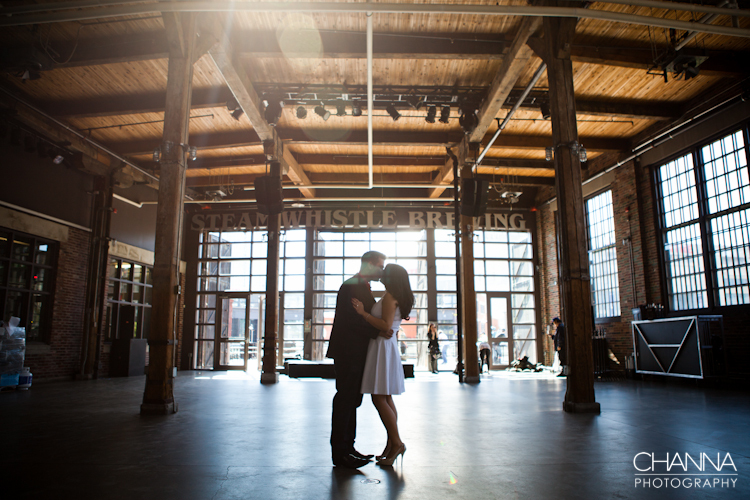 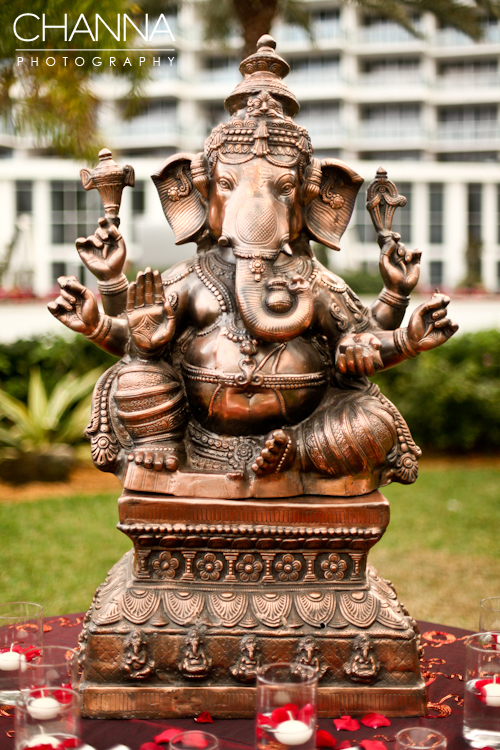 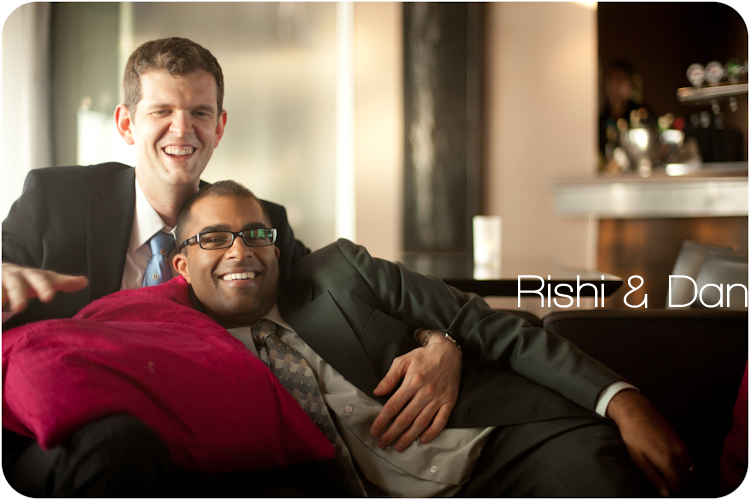 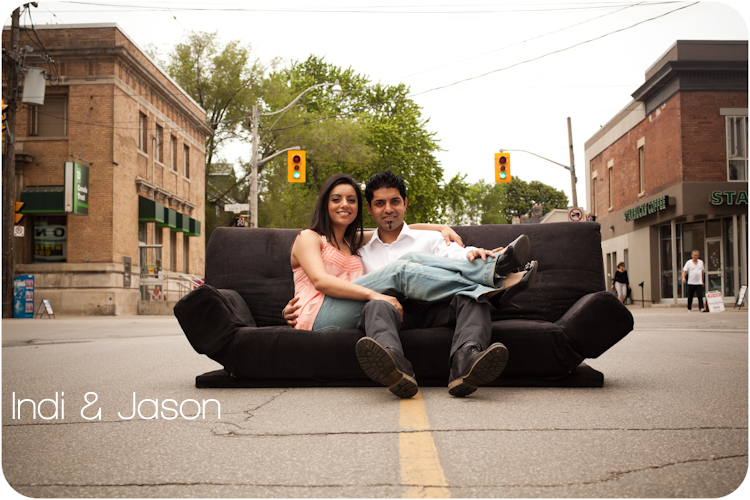 Rishi and Dan’s FABULOUS e-shoot!